Tackling the problem of food waste is gaining attention to avoid garbage, conserve resources, create jobs, alleviate hunger, and reduce greenhouse gas emissions. A new report from the Institute for Local Self-Reliance (ILSR) details how home composting is among the best opportunities to reduce food waste, especially in the near term and in areas lacking curbside collection or facilities to compost. 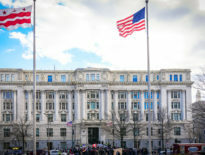 The 90-page report found that for every 10,000 households composting at home, between 1,400 and 5,000 tons per year could be diverted from curbside collection, with potential savings in avoided disposal costs alone ranging from $72,000 to $250,000. In Yes! 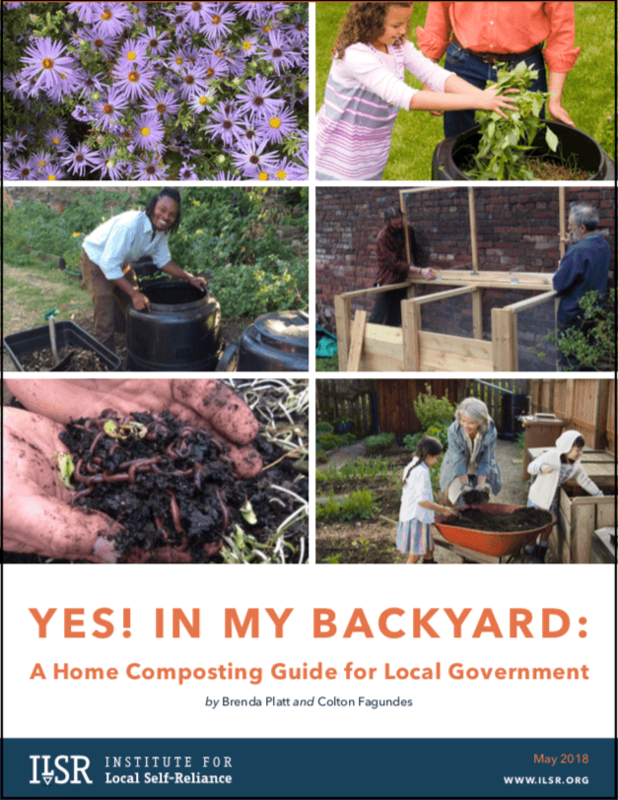 In My Backyard: A Home Composting Guide for Local Government, co-authors Brenda Platt and Colton Fagundes profile 11 city and county home composting initiatives (10 in the U.S. and 1 in Canada) to share lessons learned and expand adoption. Training, education, and offering bins for free or at discounted prices topped the replication tips. The guide is not intended as a manual on how to compost at home. 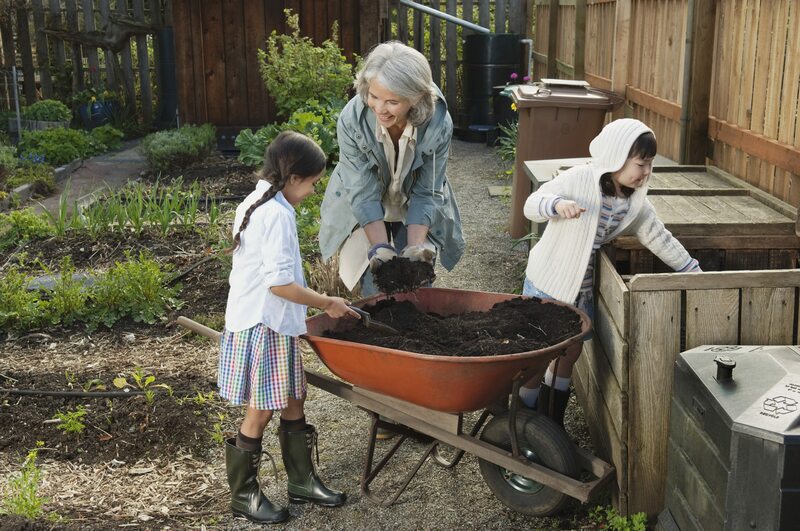 Need help designing your own home composting program or offering training? Our Neighborhood Soil Rebuilders Composter Training Program can be adapted to your community! Part 1 provides an overview of and lessons learned from the 11 featured programs. Part 2 summarizes why a local government should start a home composting program even if there is already curbside organics collection in their jurisdiction. 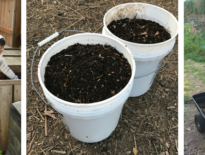 Part 3 shares lessons from the profiled programs to guide local governments through the various components needed for a successful home composting — affordable bins, education, and a strong outreach and marketing campaign are key! 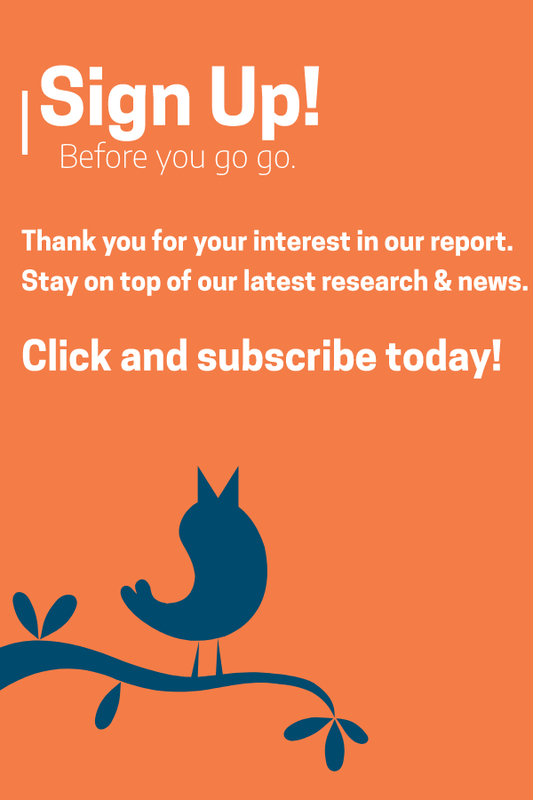 Part 4 discusses the problem of antiquated ordinances that may restrict home composting and suggests how local governments can instead write laws that actively promote home composting.